During the technical tour, we were visiting the Hsing Long Public House in Wenshan District, South Taipei City. 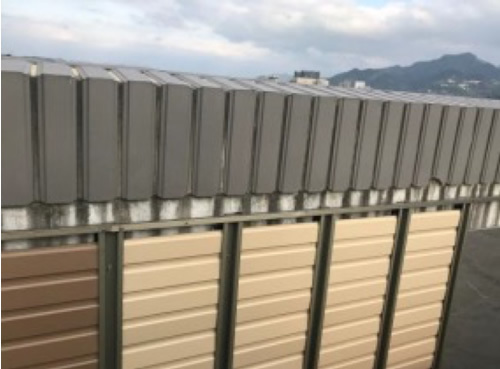 The public houses in Taipei are built by the city government in order to provide high quality living conditions for those citizens who otherwise cannot afford to buy or even rent an apartment. The residents of these houses are mainly elderly people, individuals or families with low income or disabled people who have limited working opportunities. Thanks to the public houses they have chance to live in a very modern and high quality environment, which is a big change compared to the old public houses. These public houses are also important in Taipei, where real estate prices are extremely high, compared to the average salaries and other living expenses. The average price of a home is around $600,000NTD per ping (3.3m2), which makes most of the houses unpayable for the low-income people. The public houses are not a new phenomenon in Taipei, as the government had provided such apartments for the citizens in the past too. Nevertheless, most of those buildings were built in very poor conditions, with only minimum comfort level. Unlike the older apartment buildings, the new public houses and their surroundings have a very modern design, just like the expensive private building in Taiwan. These building are equipped with one of the most modern technologies, such as solar panels or electric vehicle chargers. 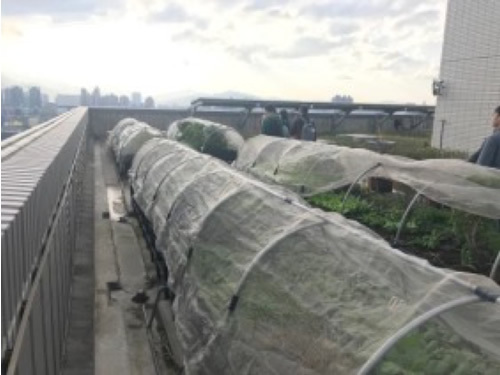 For example, the building that we visited was designed with a garden on the rooftop, where the residents could grow vegetables or other plants for personal use. 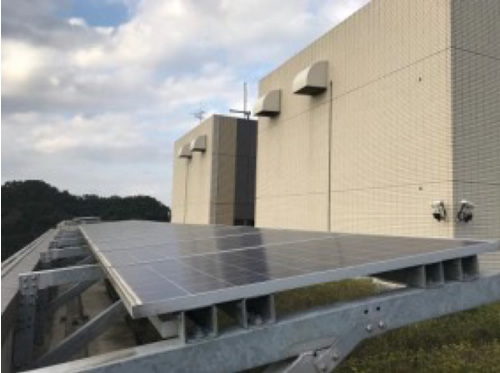 The solar panels are located on the rooftop and they are used to provide energy for the common equipment, like elevators, corridor and parking lot lightning. 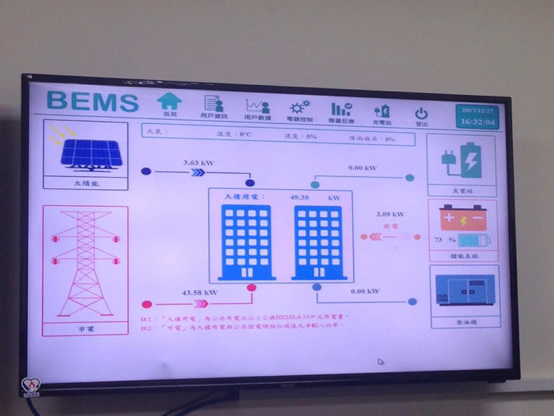 The energy efficiency of the building is monitored in a central control room. In order to ensure safety and security, the neighborhood is equipped with CCTV cameras, as well as with additional safety features, like the gas will automatically be turned off in case of an earthquake. However, during the presentation it was mentioned that despite of the positive factors, there are also some critics over the public housing schemes. For example, some of the buildings were built in a very fast way with poor quality. Therefore, even though they looked new and modern in the beginning, the residents found several problems in the house, such as leakage. The other problem is that the residents of the neighboring building most of the time are against the idea to build public housing next to them. They are afraid that the lower income residents in these houses will negatively affect the property prices and the safety level of the given area. This may result that the public houses are built in outlying areas or less developed districts, which can negatively affect the low income or elderly residents’ mobility or job opportunities. Finally, it was mentioned that the public housings are not always well integrated with the transportation system. 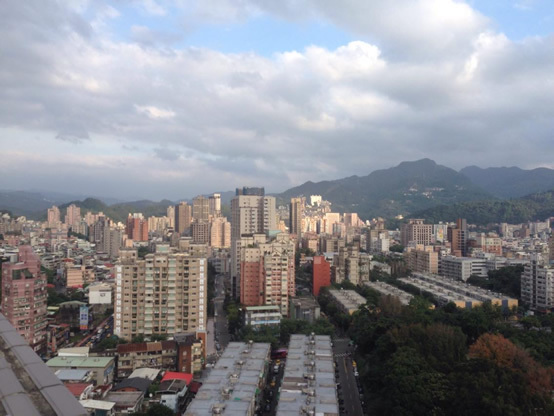 For example, the Hsing Long public housing is located far from the metro lines or the major bus routes. It may be a problem for those low income or older people, who have no private cars or scooters, and need to work in the city center or other parts of the city. It was also interesting for me to see that there was an electric vehicle charger, but it is less likely that the residents here can afford to buy electric scooters or cars. Maybe the government should consider to provide some electric vehicles for common use or for rent. In this case, they could approve the transportation opportunities of the residents, and at the same time would make a good use out of the charger facilities as well. Personally, I feel that the public housing scheme is a very good idea, and I am sure it helps a lot for those citizens who otherwise would have no chance to live in such a comfortable environment. However, the government should pay more attention to try to avoid the above-mentioned problems in the future in order to get the best result out of this social program. This was a pretty interesting tour as we were able to visit one of the very few public houses in Taipei, or even in Taiwan. We started in a nice conference room, then the roof with good view, basement, and the building control room. It was really a well-managed building with very advanced technology. There are only less than 1% of the houses are public house in Taiwan, comparing to 32% in Netherlands, the highest in the world, and 30% in Hong Kong, even Korea and Japan have the rate above 5%. But how can it be such a big gap between Taiwan and the world? 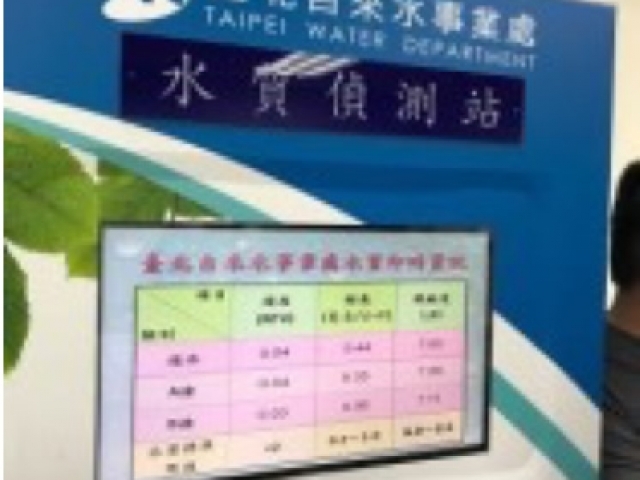 Of course policy could be a reason as Taiwan started to promote public house very late. But I think the culture could also be a reason as most Taiwanese people think owning a house is one of the most important things in one’s life, and this results in a house owning rate as high as 80%. If the house price is low and everyone can afford buying a house then it shouldn’t be a problem though the public house rate is low, however the house price now in Taiwan is such high that 4 cities in Taiwan ranked top 10 in the world on the earning/house price rate list (The average household annual earning/average house price). The high house price could be result from someone speculating the price, but the low owning cost could also be a reason, for example you should only pay under 100 thousand NTD tax for owning a 20 million house because the tax base is not the market price. To solve the problem, the government are now promoting the concept of public house, I think that along with the increasing owning cost and heavy inspection on outlaw renting the policy could be push forward more easily. 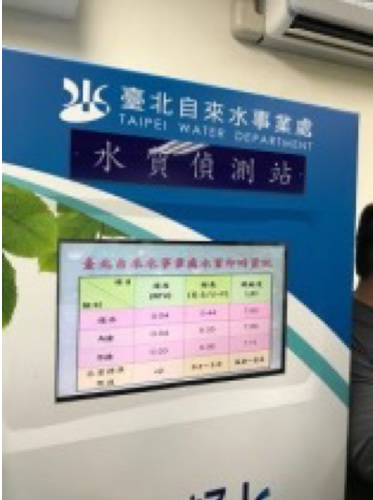 Also a good sample in operation could also be a real advertising for the policy as many people in Taiwan now think that only lower social-status people live in bad conditioned public house. Xinglong public house is a well-managed grand apartment with 24hr security, water quality sensing, intellectual electricity system, earthquake and fire safety system. There are even charging station for electric cars in the building. I cannot feel a bit that it’s the lower public-status people living in it, and it even looks better than any surrounding buildings. I hope that as there are more public houses go into operation the public can be more agree with it. Note. Though the public house rent is discounted it’s still high as the original price is too high in Taipei. We can refer to the means in Paris that they rent certain proportion of public houses to different groups and with different rent based on their earnings.